Our compliance programs can assist our patients and/or caregivers in making sure prescriptions are continually filled, and filled on time. Increased compliance by preventing missed doses and missed refills is proven to improve therapeutic benefits and decreases hospital admissions. 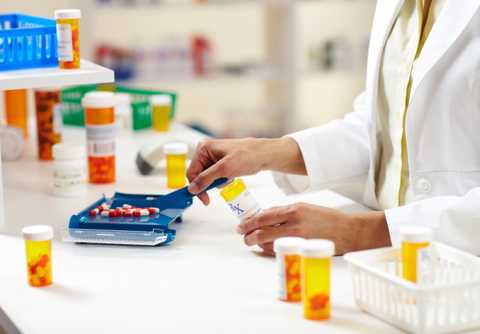 By selecting our "pre-fill" compliance program, we will automatically refill the prescriptions you choose to be in the program four days prior to your supply being exhausted. Once they are filled, you will receive either a call, text, or email letting you know your prescription is ready.